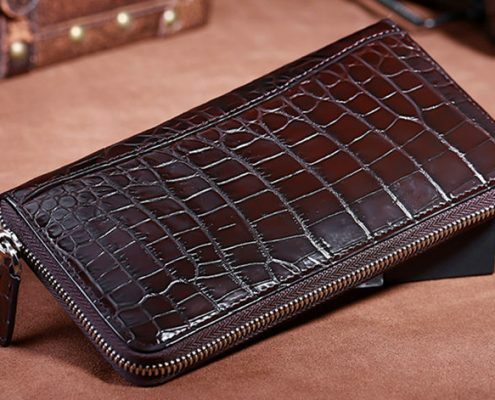 Personally, the crocodile leather wallet is not suitable for students, but it’s a suitable gift for a friend at work. Of course, the students referred are not primary school students or middle school students, but college students. Circumstances alter cases and it is not absolute. 2. 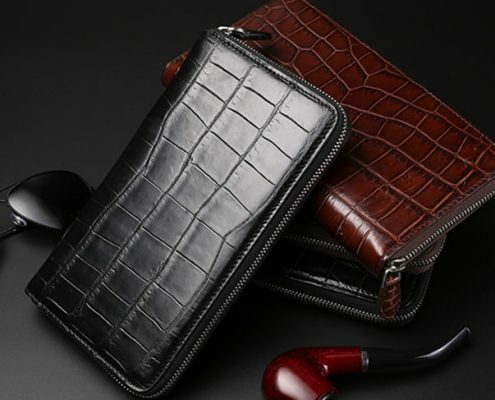 Crocodile leather wallets basically follow the classic style and lack of individuality and vitality, which do not match for young people. 3. The crocodile is a rather fierce animal that does not conform to the gentle temperament of students. 4. 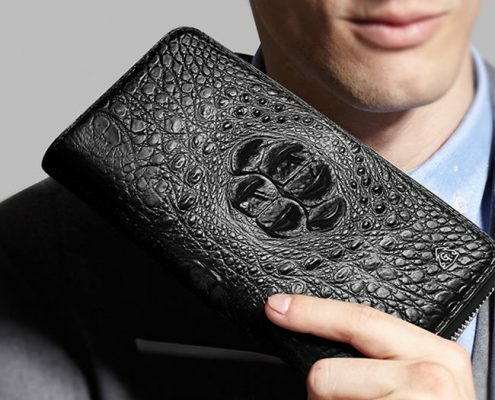 The crocodile leather wallet is mostly applied to the business and leisure occasions, which is out of place with students’ surroundings. 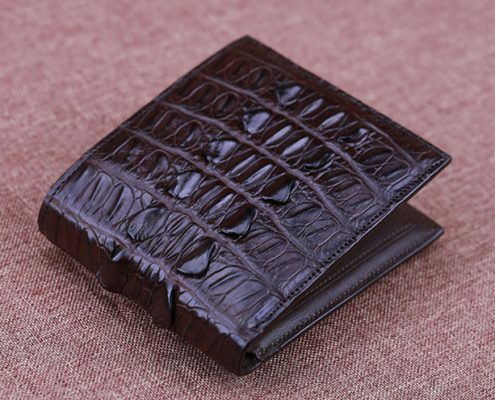 However, if the crocodile wallet is in good style and you’re not short of money, it could be taken into consideration. 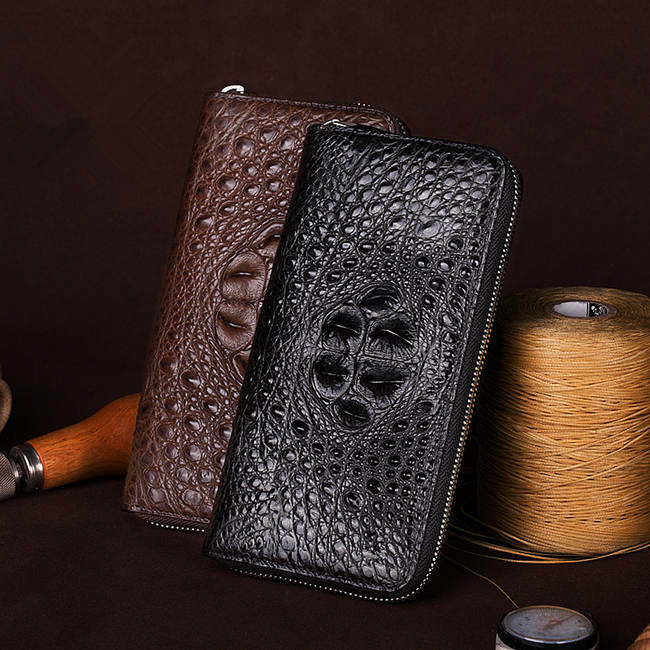 Nowadays, more and more young people have ideas of university students’ innovative undertaking and participate in business activities, in this case, students choosing the crocodile leather wallet is fine. 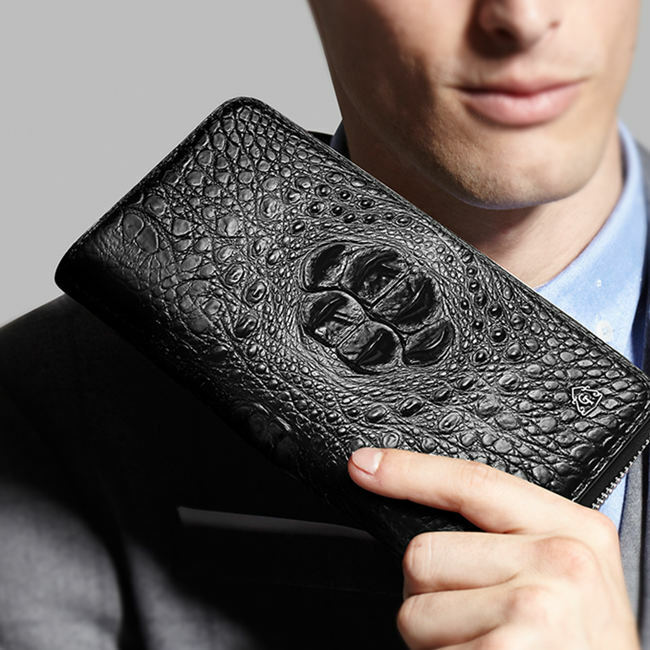 The wallet goes with the suit, meets the needs in business occasions and makes you look mature, steady and dignified. 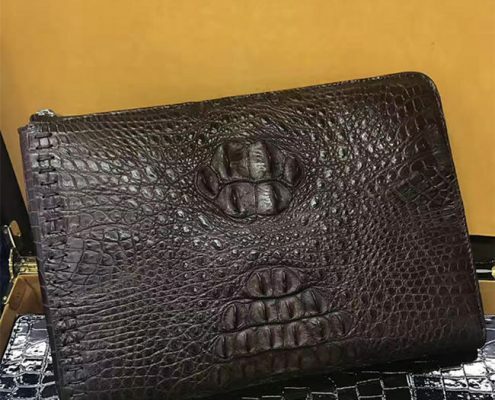 There is also one point that in the parents’ birthdays or festivals, buying crocodile leather wallets to them is proper and the wallets will take your place to accompany parents, which can convey your feelings. 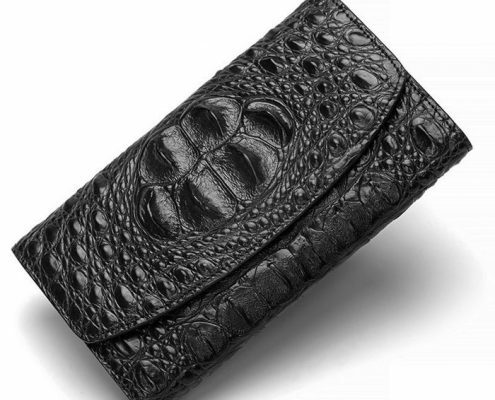 When someone asks for help, the crocodile leather wallet is also a good choice for gifts to thank for help. 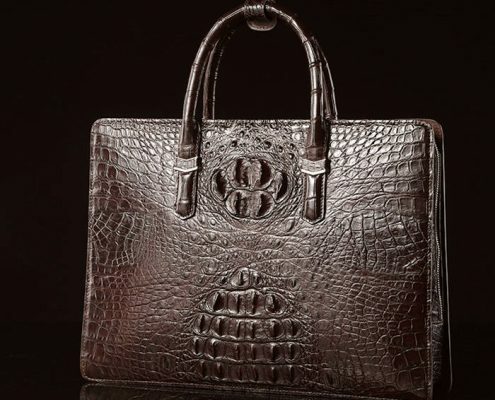 It is noble, luxurious and full of sincerity. 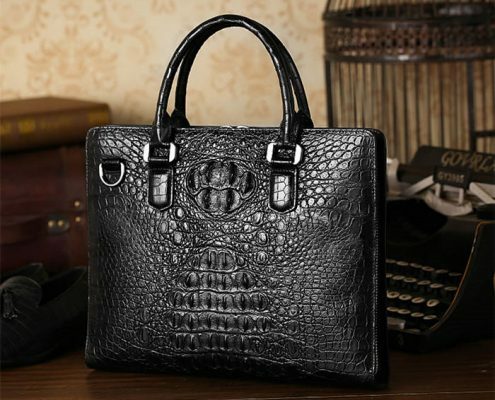 Besides, the crocodile leather wallet is also very convenient to maintain. Therefore, we have to make choice according to our own circumstances, neither going with the stream blindly nor being eccentric. Choosing your own wallet reflects your values, aesthetic judgment and tastes, so you should choose it carefully. 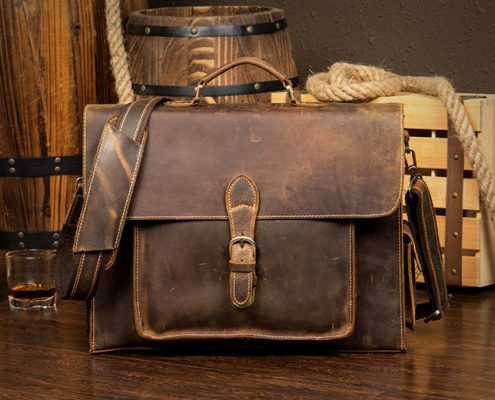 Tags: leather briefcases, leather backpacks, leather handbags, leather duffle bags,leather laptop bags, leather messenger bags, leather travel bags,leather apple watch bands, leather bags in uae, leather bags in sharjah, leather bags in abu dhabi, Italian leather handbags, Italian leather bags, leather watch bands, crocodile bags, leather totes, leather belts, leather satchels, leather clutches, leather purses, leather wallets, genuine crocodile handbags, genuine alligator handbags.